Acoustic Element are set to reach new heights in what is set to be an exciting 2017. 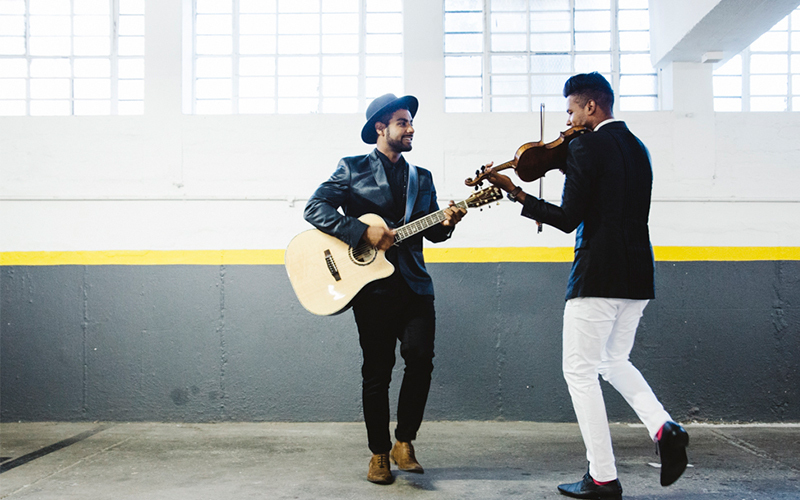 Acoustic Element will be part of an exciting line-up performing at the V&A Waterfront Amphitheatre during the annual New Years Eve celebration. 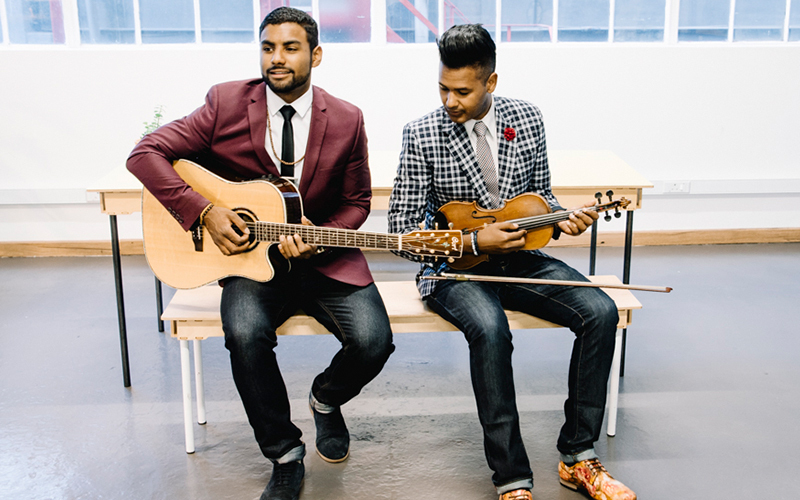 Want to watch Acoustic Element perform live? 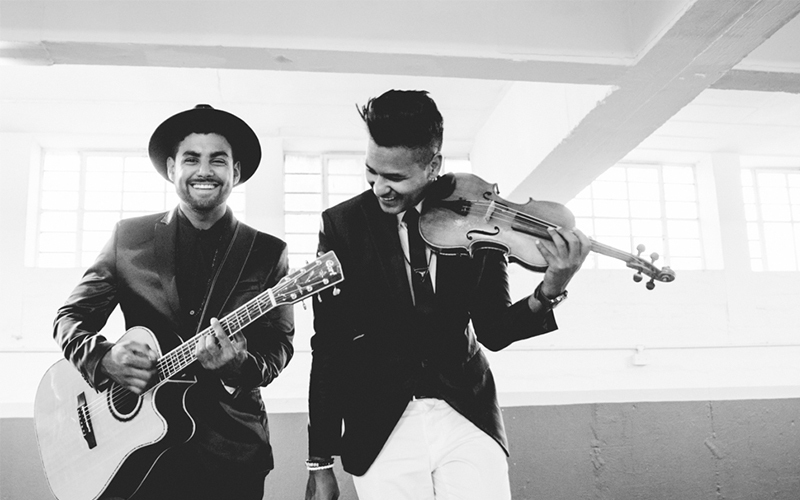 Catch them on stage at the One and Only Hotel every Sunday, Monday and Wednesday during the festive season. 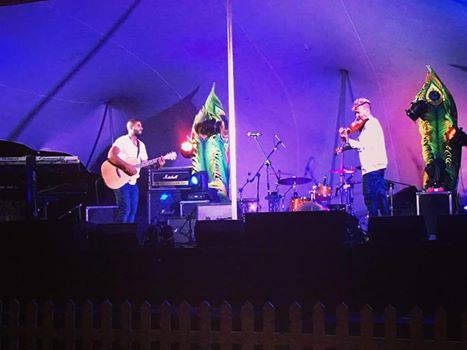 Acoustic Element fell in love with the Overberg region of Arniston following their performance at The Weekender Festival.